Homes.com has added direct listing feeds from nine multiple listing services that will provide more than 135,000 listings to the site, which will provide exclusive branding and clear attribution for listing agents and brokers. Homes.com is now getting listings data from the Houston Association of Realtors, California Regional MLS, MetroList Services (Sacramento, Calif.), Southland Regional Association of Realtors (California’s San Fernando Valley), BAREIS (San Francisco Bay Area), MLSListings (Monterey, Calif., to Silicon Valley), Intermountain MLS (Boise, Idaho), MLS Property Information Network (New England), and Midwest Real Estate Data (Lisle, Ill.). The agreements with California Regional MLS and MLSListings were announced last year. Thanks to its ties to the National Association of Realtors, listing portal realtor.com gets listings directly from nearly all of the nation’s more than 800 MLSs. 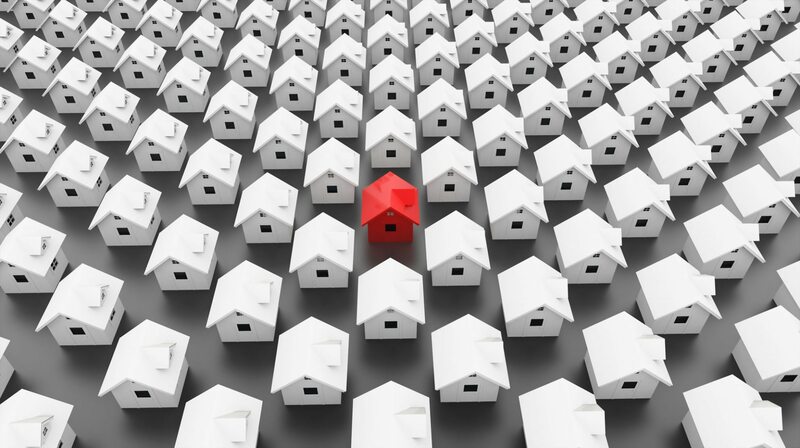 But many MLSs don’t provide direct listings feeds to third-party sites like Zillow, Trulia and Homes.com, in part because brokers who control the MLSs see third-party sites as competition. That’s changing, as third-party sites are successfully negotiating agreements that are aimed at addressing brokers’ concerns, allowing them to receive listings from some of the nation’s biggest MLSs. Although brokers can still withhold their listings from the feeds, obtaining listings directly from MLSs is a way to ensure their freshness and accuracy — a weakness of third-party sites that realtor.com and brokerages like ZipRealty and Redfin have been trying to exploit. Homes.com says the latest MLS agreements provide exclusive branding and clear attribution for the listing agent and broker on listing detail pages. 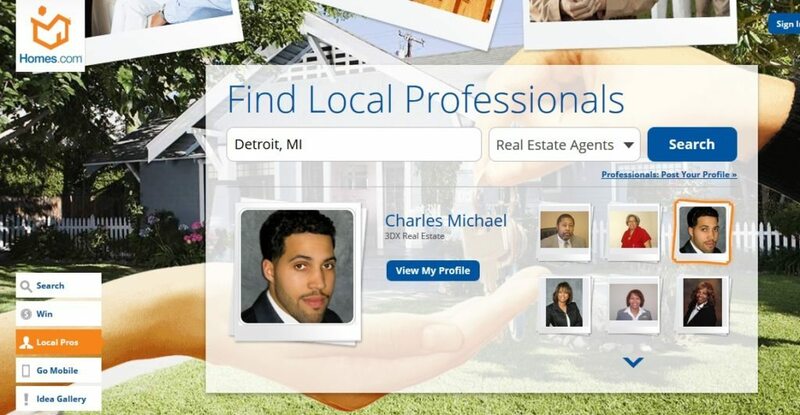 Homes.com will not display competing advertising from other real estate professionals to consumers. Homes.com will also use “MLS Trusted” branding identifying the MLS as the source of the listing data. 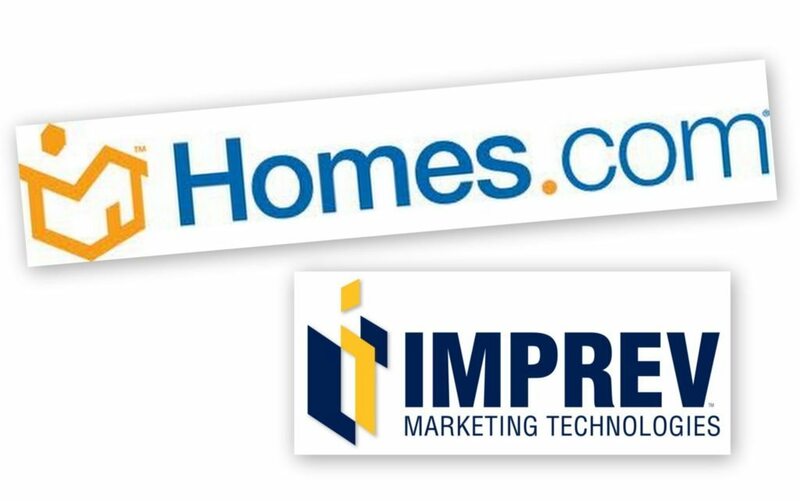 In addition to generating leads for brokers and agents through its own site, Homes.com — a Norfolk, Va.-based division of Dominion Enterprises — is a provider of an integrated lead management and marketing platform, Homes Connect. The company said it will provide agents with the nine MLSs providing feeds to the site with lead conversion tools that include a lead and contact manager, email campaigns, task manager and calendar, Homes.com MyHomes Profile, and the Homes.com Facebook Listing App.